IT'S ESSENTIAL TO TAKE CARE OF YOUR ENERGY TO MAINTAIN VITALITY. But it’s not easy to do it alone. That’s where we come in. We’re an academy which caters to each client's unique style and personality. Treat yourself to a transcendent experience that will help you progress on your path to the light. A variety of techniques will be used to help you access your creative, intuitive, and meditative abilities, thereby tapping into the luxurious fabric of inner knowledge and wisdom. Through meditation, reflection, and self-expression, you will gain exposure to the energetic tools and teachings that will significantly assist you in coming to know yourself better and furthering your journey of spiritual progression. The focus is on understanding yourself from within so that you can fully actualize your life's purpose. Interested in expanding your understanding of our world? Check out our variety of classes! Some may not be scheduled at this time, but you can always contact us and request a notification for when they do make it on our schedule. This 2-day intensive program, hosted by Joe Elwart, will share true Mystery School teachings on how energy works and flows in your life, how to manage it and how to manifest what you desire. We are a growing team of individuals committed to bringing about Shamballah. Our life purpose is to build a community of light where individuals can know themselves and their divine purpose. We are affiliated with The Modern Mystery School and its mission in world peace. 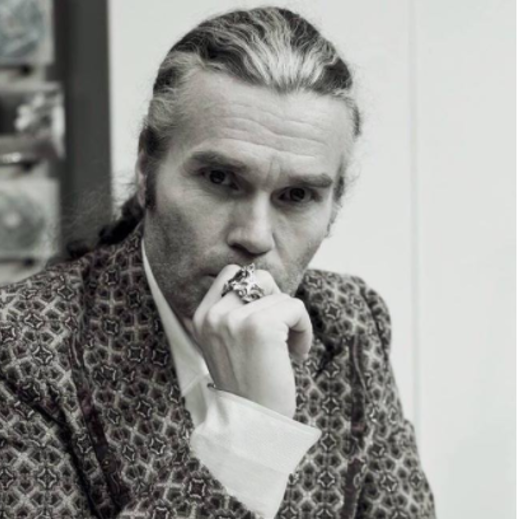 Chris Elwart is a certified guide, teacher, healer, and Magus Hermeticus as well as serving in other roles in the Modern Mystery School in the lineage of King Salomon. “ Our mission is world peace, which begins with peace within me and peace within you.“ I can help you experience inner balance through facilitating healings, giving you information to help you know yourself and your purpose in this life and how to more effectively spread your light. Our classes and events are designed to assist you in your spiritual progression. Our vision is to spread light as widely and extensively as possible in the midwestern United States. We are all about community. As many wise teachers have said, “it is all of us or none of us.“ Come to check us out and see what we have to offer you. Discover a life of love, peace, and joy. You deserve it! Come and co-create with us a world that is hope-filled, loving and kind to all. I can’t wait to meet you! The Modern Mystery School is open to the public. The Modern Mystery School teaches that all human beings can be empowered to live in peace, joy, fulfillment, abundance, and in harmony with all, while living out their own Divine purpose. Through the power of activation, initiation and the wisdom of the lineage of King Salomon, The Modern Mystery School provides the tools, teachings, healing services, and programs that enable the initiate to transform themselves and come into a state of knowing there authentic selves. The motto of the Mystery School is to “Know Thyself” and thus become empowered. Creating a sacred and safe space to explore mystery, the initiate embarks on the journey of the soul that one may come into the awareness of one’s own divine nature and purpose on earth..
Ipsissimus Dave THOR Lanyon has been the driving force behind the explosive growth of The Modern Mystery School since he joined the Lineage in 2004 and we have seen the school expand from 12 countries to 55 with his efforts. Dave has dedicated his life to serving the world by teaching, healing and helping people from all walks of life to Know Thyself. He is an expert at identifying what is blocking a person and at navigating them to high frequencies and deeper understandings. 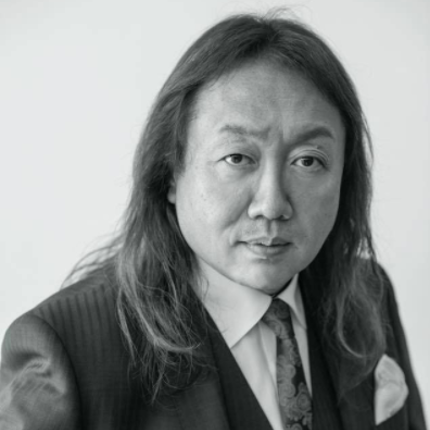 Ipsissimus Hideto REI Nakagome has been instrumental behind the growth of the Mystery School since he joined the lineage in the year 2000. He immediately saw the importance of the mission of World Peace and wanted to support this undertaking right away. He has worked passionately toward his goal ever since. Are you saving money, dieting, or going to the gym like you said you would? If not, don't beat yourself up. You, as well as roughly 80% of people also won't follow through or complete their resolution. But why is that? We asked Chris this exactly, and she had some fantastic insight! If we are made in the "Image and Likeness of God," and we have a SOUL, does that mean that God has a SOUL?